Disclaimer: This is not a sponsored post. This is a collaboration between The Mommy Cooler and Diana Guidry. All opinions are my own and of the writer. This post may contain affiliate links. As a mother, you want the best for your children. You do your best to take care of them with a minimal of medicines and chemicals, but sometimes you need help. Essential oils can be a valuable part of your natural medicine cabinet, however they are not without danger. It only takes a minute to familiarize yourself with what oils are appropriate, and what to look for if there is an adverse reaction. Essential oils are made from plants and usually used as an aromatic (diffused in the air diffusers such as this ), as a lotion, or infused into a carrier oil. Aromatherapist believe that using naturally extracted aromatic essences from plants will balance, harmonize, and promote the health of the body, mind, and spirit. Using essential oils is not without risk, and it is advisable to research and familiarize yourself with the usage of the oils to minimize any adverse reactions. A lot of times, the issue isn’t with the oil itself, but with the dosage. Another problem using essential oils is when the child tries to swallow the oil and chokes, which can cause pneumonia. Some parents believe that since the essential oil is natural, that it is safe. They then use it undiluted on the child’s skin, which can cause irritation, burning, or other allergic reactions. Always dilute the oil with a carrier oil like almond or grape seed and never ingest the oil. 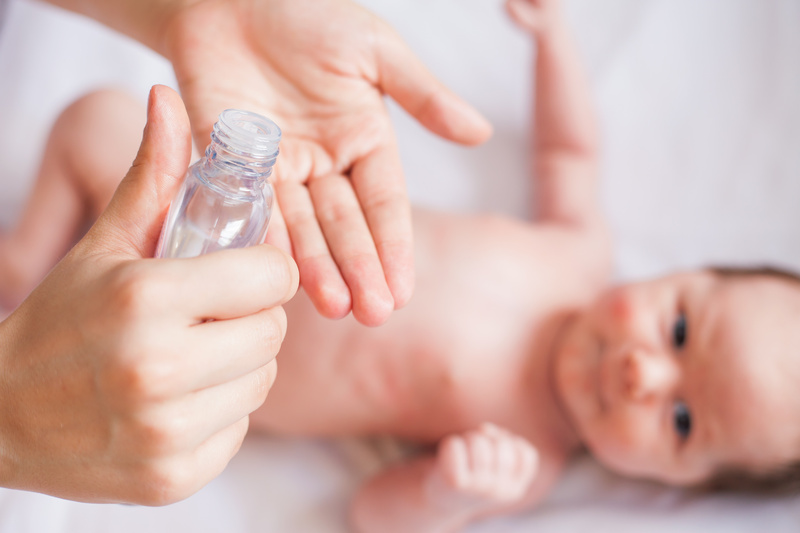 While most essential oils are safe to use, it is better to not use them on the very young without doctor’s approval. When using the oils on children for the first time, observe them closely, and stop use if there appears to be any reaction to them. Some signs of reaction is rash, burns, phototoxicity (sensitivity to sunlight), and breathing problems. If in doubt, stop use and consult a trained professional for help. 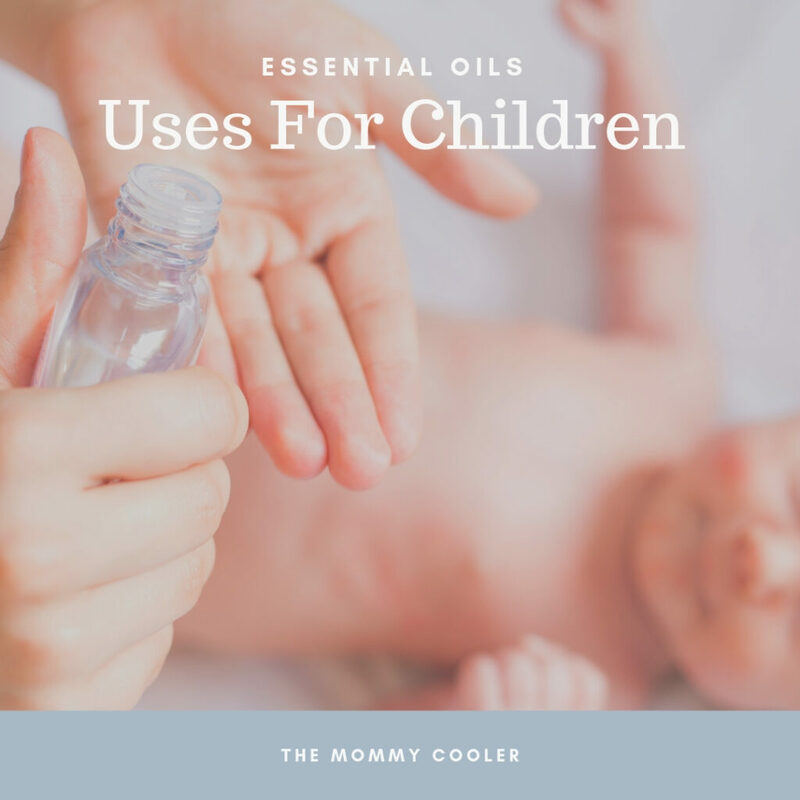 Other not as popular oils are not advised to be used on children. Always do your research to make sure the oil you want to use is advised. Essentials oils can be a vital part of your medical bag, and smell a lot better and are a lot less invasive. As with all the other medication, keep all essential oils out of the reach of children, and use them wisely. If in doubt, a little bit of research will go a long way.